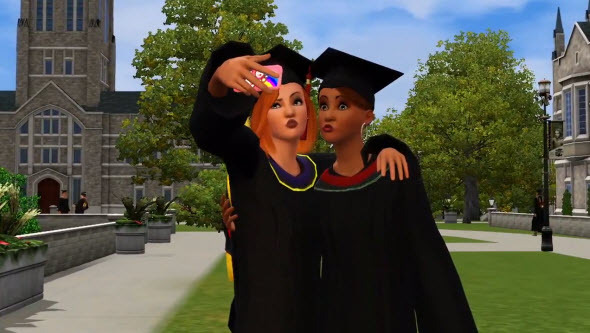 The Sims 3 University Life has been released today! The Sims 3 University Life expansion pack is a new addition to famous life simulator game that has been released today. In new expanded game you will be able to plunge into university life with crazy parties, social media, lectures and love affairs. The Sims 3 University Life pack gives us an opportunity to feel the best things of the most fantastic and reckless part of our life. Here you will be able to get new profession and build a great career for your sim, create new social connections or just party hard all day long! University is not just about books and lectures, so you will have a lot of time and opportunities to live bright and full life.